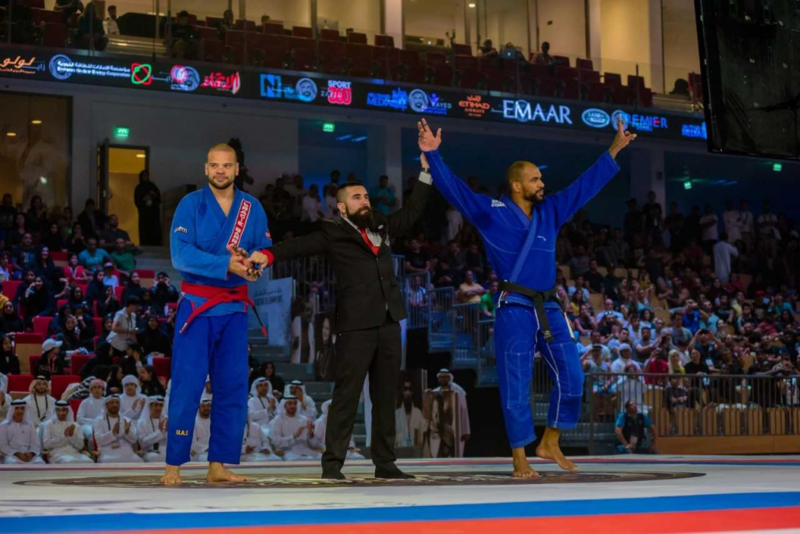 With less than a month to go until the world’s leading male, female and Para Jiu-Jitsu athletes descend on the UAE capital for the Abu Dhabi World Professional Jiu-Jitsu Championship (ADWPJJC) 2019, a dream championship for athletes around the world, a contingent of Emirati and international contenders have revealed how this year’s multi-category event will underline the country’s growing status as a global hub for tolerance. Open to all nationalities from the UAE, the region and across the globe, the week-long championship – the final event of the UAEJJF World Ranking Series for the sports season 2018 – 2019 – will feature the Abu Dhabi World Jiu-Jitsu Festival & Para Jiu-Jitsu Competitions on 20 April, the Abu Dhabi World Youth Championship on 21 and 22 April, the Abu Dhabi World Masters Jiu-Jitsu Championship on 23 April, and the professional competitions for blue to black belt from 24 to 26 April. For Reem, Abdulla, an Emirati Jiu-Jitsuathlete, believes athletes must display tolerance whatever the outcome of their match.